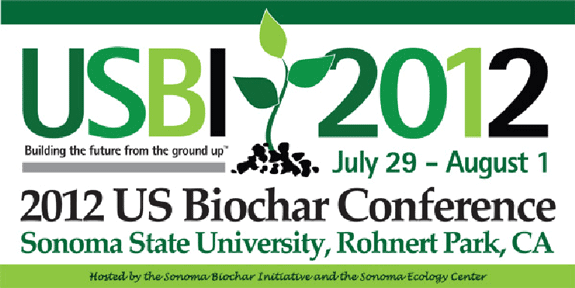 The 2012 US Biochar Conference is designed to advance our understanding of the economic, science and policy issues related to biochar as both an amendment for soils as well as an agent to sequester carbon. California’s reputation for progressive policy and venture capital resources provide an excellent setting to showcase new innovative technologies like biochar. The conference is focused on practical results, especially regarding biochar use in agriculture.